It was great to have the school service this morning. The children did the readings, prayers (including some in Polish! ), a song and a drama based on Luke 15. You can listen to the two part sermon below and read Luke 15 here. The day started the same for them both, but something happened that day that would change the destination of one of them forever. Listen to the Good Friday message at the link above and you can read Luke 23:32-46 here. You can read Luke 22:39-36 here. It was great to welcome an old friend Trevor Gribben (Clerk of the General Assembly of the Presbyterian Church) to preach for our Palm Sunday Services. You can listen to his sermon on Luke 19:28-44 at the link below and read the Bible passage here. Did Jesus come for good or bad people? How do you get a thumbs up from God? Listen to our all-age talk from Luke 18:9-14 from Lavey Church this Sunday. 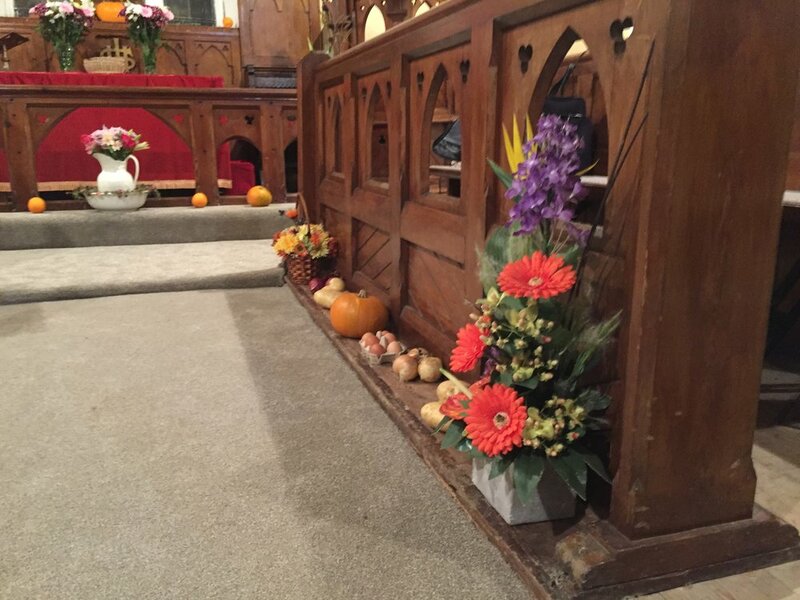 We had a great time at the harvest service in Lavey last night, the calm before the storm. If you're stuck in tonight, why not have a listen to Paul's talk at the above link. Paul was speaking from Luke 12:13-21 but referred to other bits in the chapter, you can read Luke 12 here. 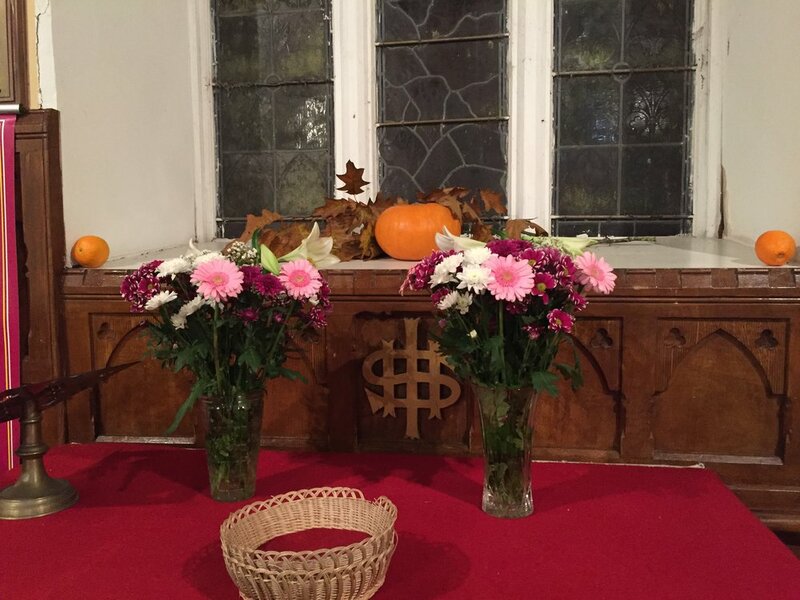 Thanks to all who decorated, and thanks to all who came, it was a great evening. A sermon on giving from Luke 16:1-13. You can read Luke 16 here and the second reading from Malachi 3:6-12 here.